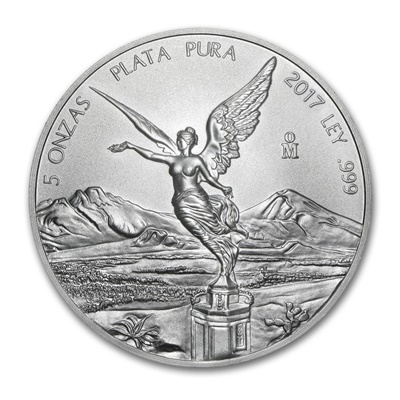 The Silver Libertad coin is a beautiful addition to any Silver coin collection. 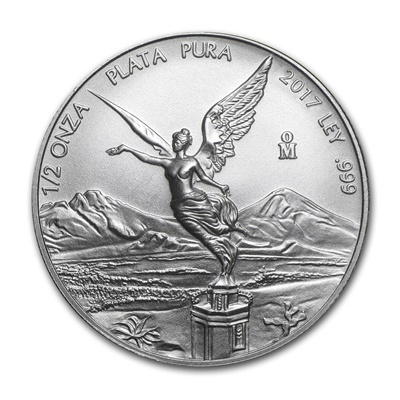 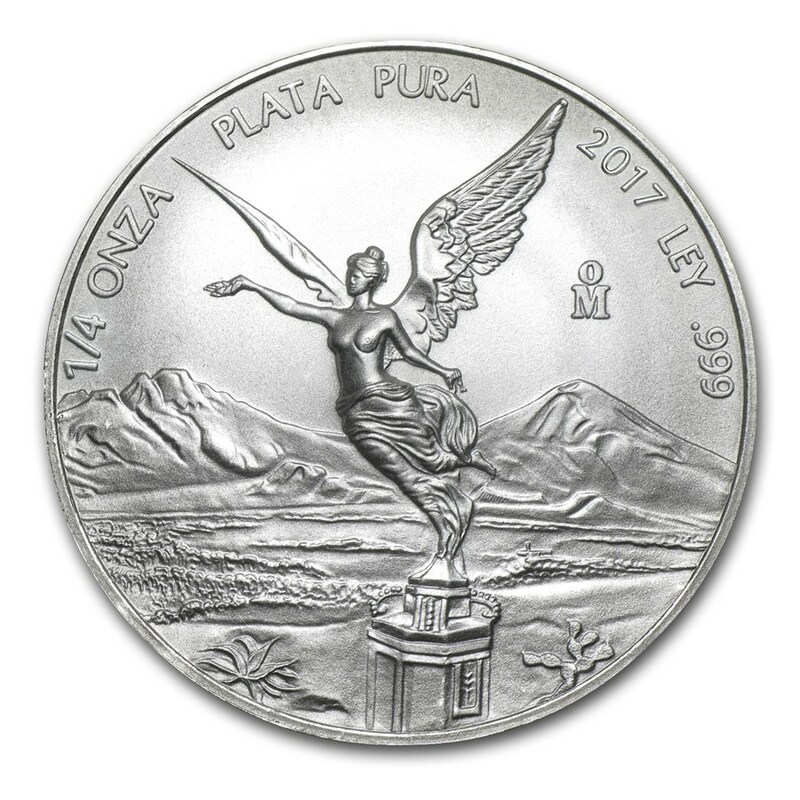 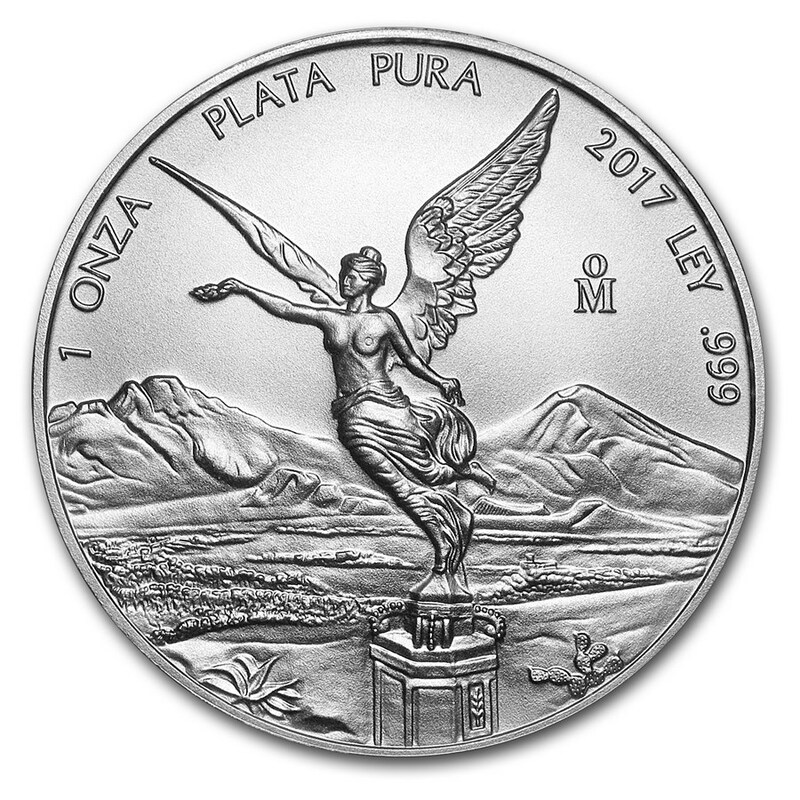 The Silver Libertad’s reverse depicts two key symbols of the Mexican people: the Angel of Independence and the Mexican volcanoes Popocatépetl and Iztaccíhuatl. 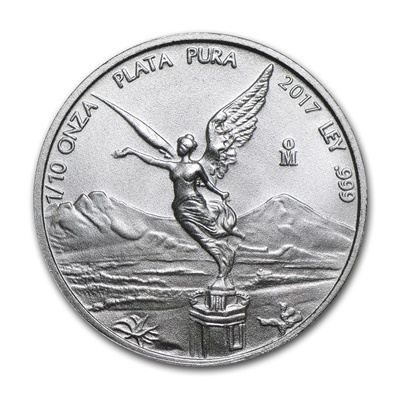 Appearing in the forefront of the Silver Coin, the Winged Victory angel is a historic monument for the Mexican people and is considered the symbol of Mexico City. 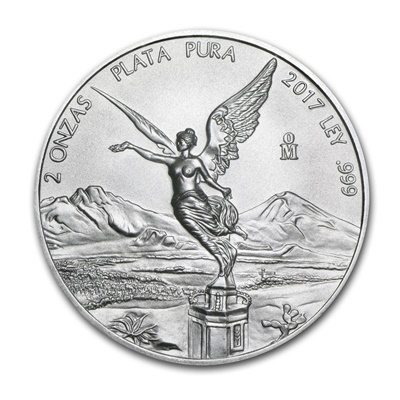 The Mexican volcanoes pictured in the background of the reverse memorialise the legend of the two lovers from whom they were named.